Click to enlarge photos of our acrylic window covers and commercial roller shades at the Italian American Museum of Los Angeles. Here's a close-up picture: the acrylic window cover is virtually invisible. 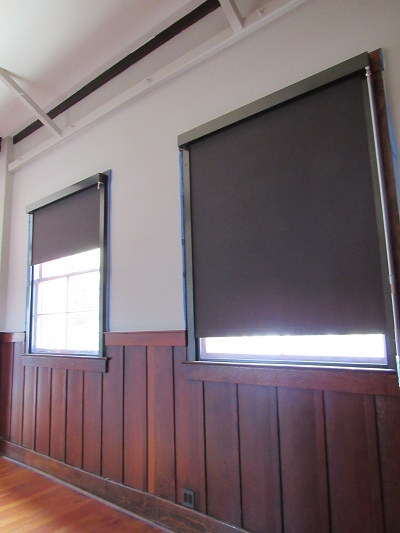 As the president of the Italian American Museum of Los Angeles and a contractor with over 30 years of experience, I have nothing but praise for both the products and service that Castle Window Covers has provided to our museum project. The Italian American Museum of Los Angeles is located in an historic building on Main St. in Los Angeles. We needed a product that would control noise, UV light, dust and thermal efficiency without disturbing our historic windows. Castle Window Covers’ magnetized acrylic window system was the perfect solution for all of those needs. It achieved all of our performance goals and is virtually unnoticeable to the eye. In fact, I liked the product so much that I also had the Castle Window Covers team install them in my home. 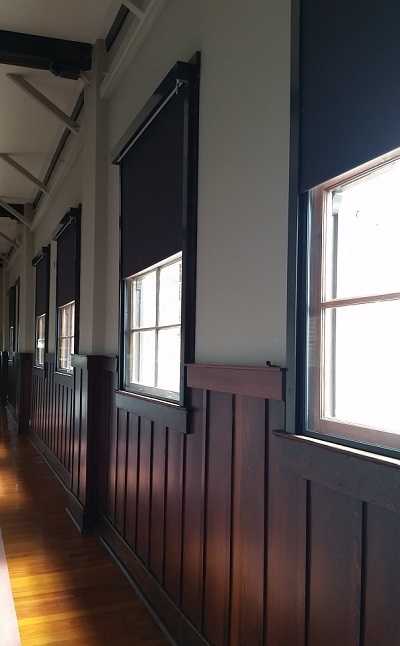 Along with the acrylic window system, Castle Window Covers also provided and installed high-quality window shades that allow us to easily control visible light in the museum. 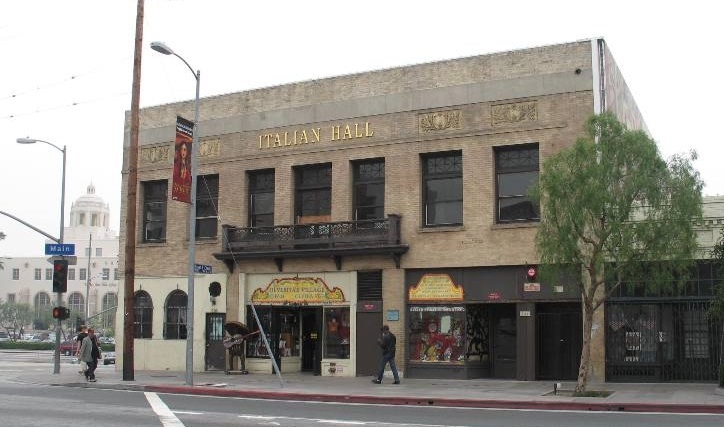 The Italian American Museum of Los Angeles is located in the Italian Hall and is listed on the National Register of Historical Places. 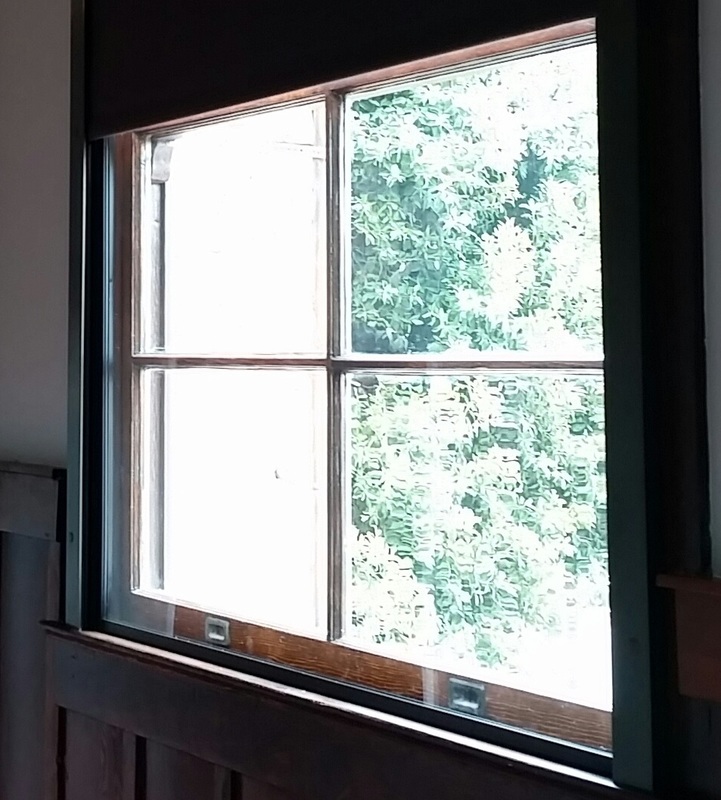 We restored the original windows and we also needed to protect the exhibit from UV rays and to soundproof the space. Castle Window Covers was the best solution and we didn't have to modify the structural integrity of the building.